While the petroleum industry supports a large part of Alaska’s economy, Kodiak is one of only five municipalities in the United States that generates nearly 100% of its power from renewable resources. Even more unusual is the Kodiak Electric Association (KEA), a member-owned rural electric cooperative that provides the power. KEA is a not-for-profit owned by the residents it serves and has been able to transition the area to renewables without increasing rates. Darron Scott, the President and CEO of KEA, will speak about the history of the cooperative and the policies and motivational forces behind this remarkable story. Due to being an islanded grid, KEA must generate, transmit, and distribute electricity in isolation from any other power producers. A combination of hydroelectric generation, wind generation, and two energy storage systems, has provided great stability to the communities served by the cooperative. 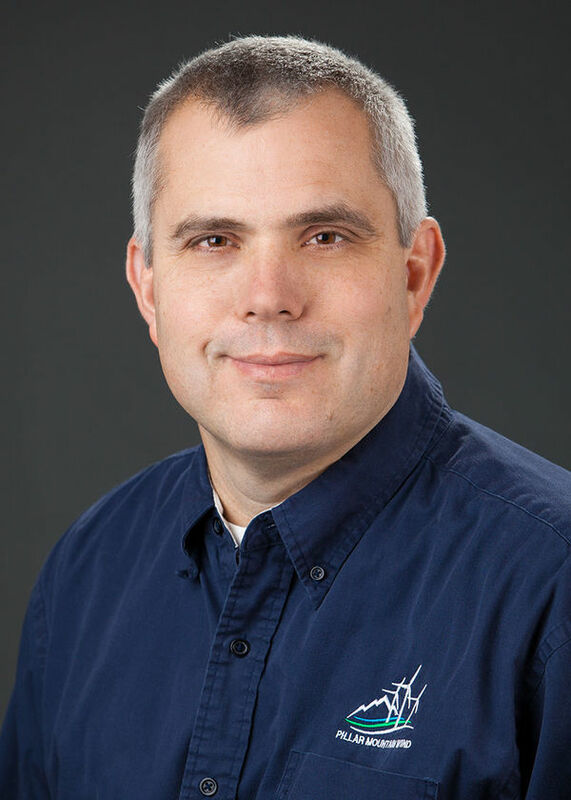 Darron Scott has served as the President/CEO of Kodiak Electric Association, Inc. since February 2000. He has been recognized as a leader in the Alaskan utility industry with the Alaska’s Top 40 Under 40 Award by the Anchorage Chamber of Commerce and the Director’s Corporate Stewardship Award by the US Fish and Wildlife Service. Prior to his work in Alaska, he served as a production superintendent and project manager at Texas Utilities, TXU. He received his Bachelor’s Degree in mechanical engineering from Texas A&M University in 1990.